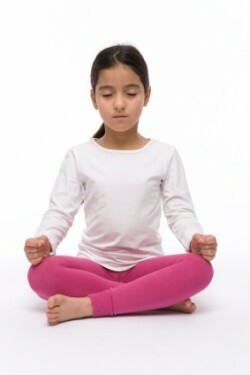 Yoga is particularly beneficial to children suffering from stress through exams, behavioural issues, sleep problems or even bullying. One to one lessons can be arranged in the comfort and privacy of your own home to address the issues and create a confident, calm child again. Consultations would begin with the parents to understand each child's needs and then a programme is developed with reviews throughout the course.